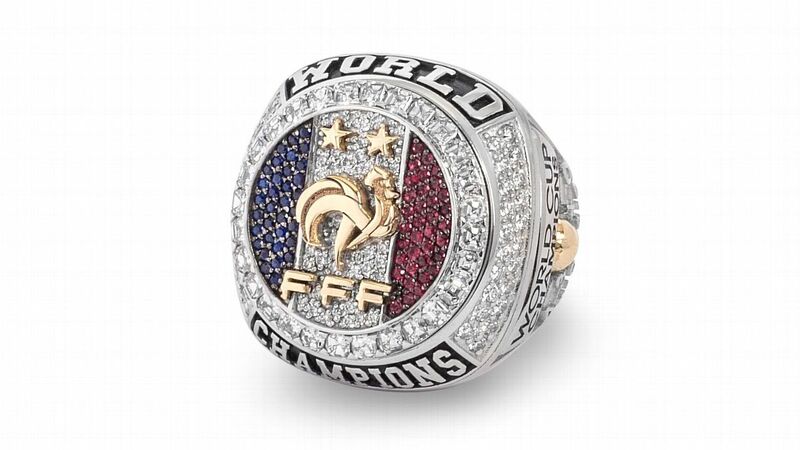 The French flag, prominent in the top side of the ring, was a key design component from the players in the World Cup squad. 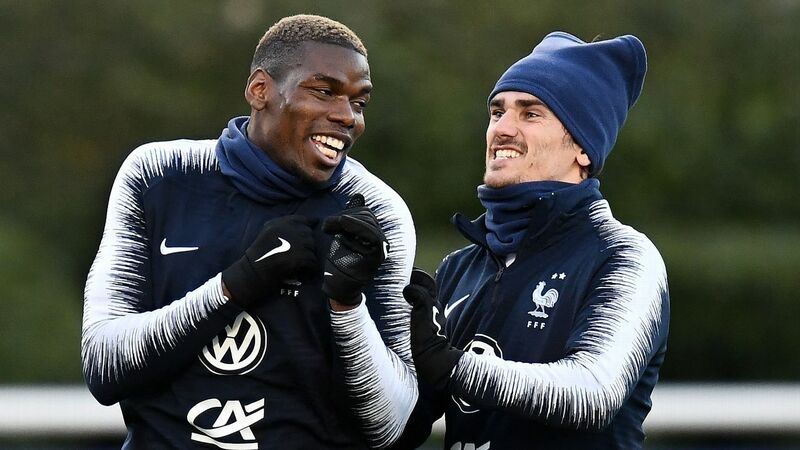 Paul Pogba, left, and Antoine Griezmann planned the rings and, after months in the making, got to present the gifts to their France teammates. 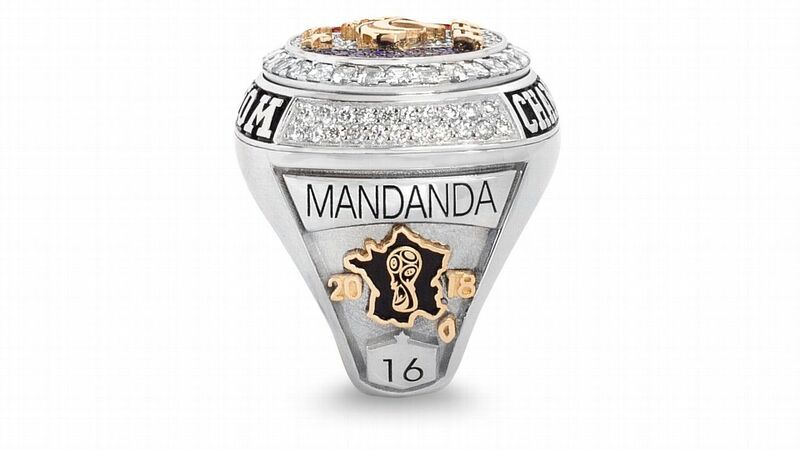 In a style similar to that of NBA rings, one side was personalized with the player's name and number. The France flag also featured.